Welcome to the Actual Reality Arcade, a life-sized interactive game zone for all ages, inspired by classic arcade games. Pilot a spaceship across the galaxy and survive an onslaught of aliens in Defender run or shoot them down in the Space Invaders gallery. Once in the arcade, audiences can take on the challenge of 12 games using their mind, body and imagination to succeed. 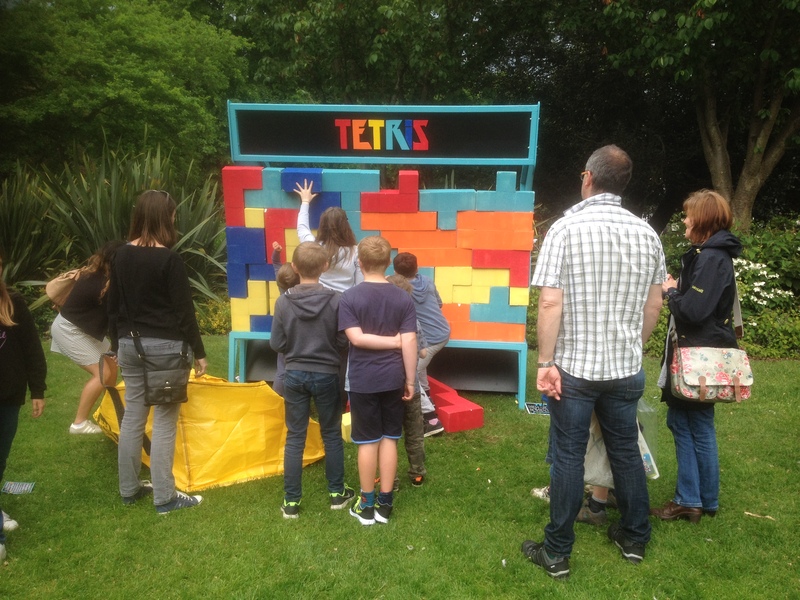 Pump jump Frogger to safety or build with giant Tetris blocks, try tandem skiing or attempt the Marble Madness run. Enter the Reality Arcade for interactive play and fun where you bring the games to life. Matthew Harrison has worked in many different artistic fields over the past 15 years primarily as a filmmaker and animator to engage people of all ages in creative activity. The majority of his animation work combines traditional hands-on techniques with modern technology. Matthew has also coordinated several mural projects involving large numbers of people. He strongly believes in the value of physical interaction between people and objects and the need in modern day society for real experience and participation. 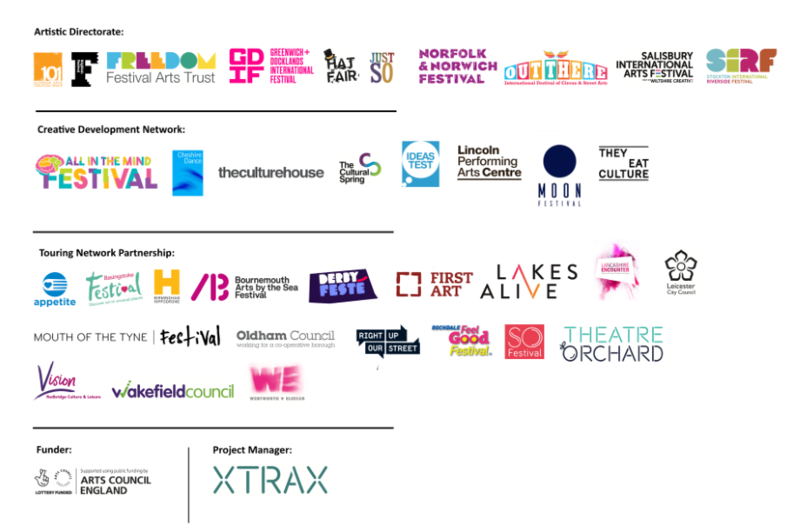 Matthew has previously worked on projects with SeaChange Arts in Great Yarmouth and has recently helped with Out There Festival. Commissioned by Without Walls, Hat Fair, Norfolk & Norwich Festival, Out There International Festival of Circus and Street Arts and Stockton International Riverside Festival.